At Boston Roofing and Gutters, our professional team are ready 24/7 to respond to emergency gutters repairs in Boston MA. Why Choose Us? Emergency gutter repair? 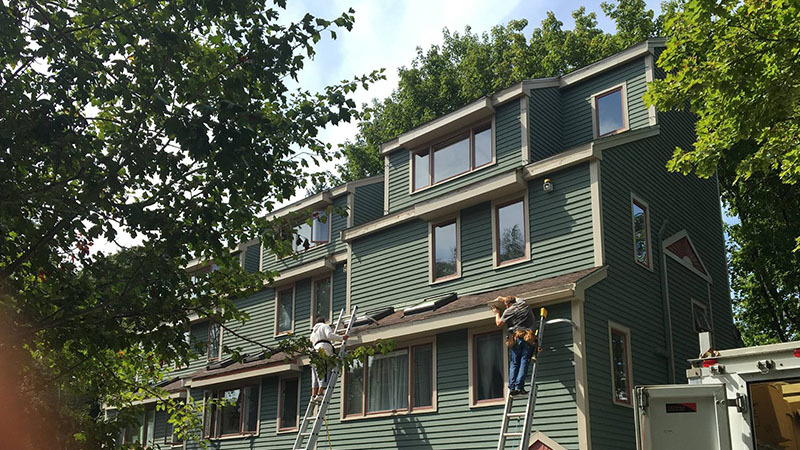 We at Boston Roofing and Gutters can fix any problem you may encounter with your gutters and associated parts quickly and professionally. Bad weather and storm damage can have a serious effect on your gutters, damaging pipe work and causing leaks. If you need an experienced guttering company that will reliably help you, quickly, efficiently and cost effectively, Boston Roofing and Gutters can help. For emergency gutter enquiries call our mobile right away, we can see if we can help.